I had a boo boo this morning. I hit a giant pot hole on the Baltimore-Washington parkway. ( I wasn’t the only one, misery loves company and all that). 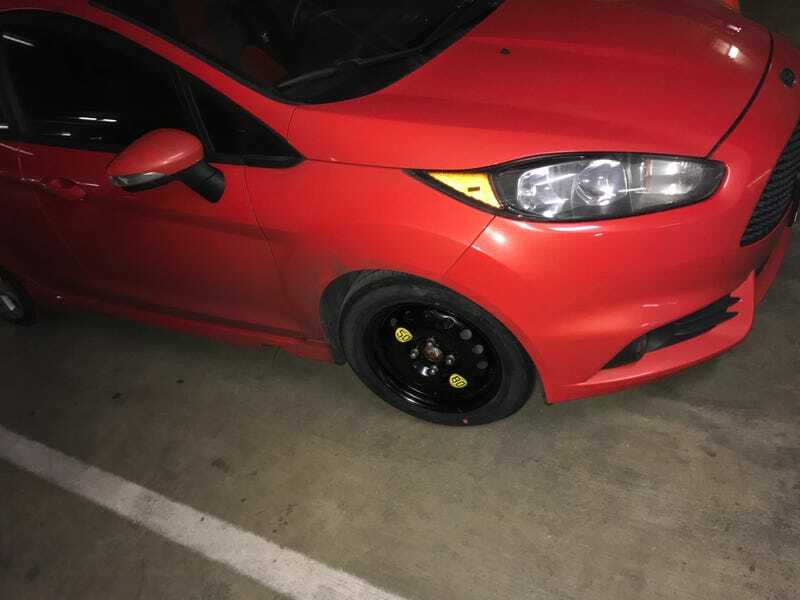 I’m pretty sure it dented my rim, I’m hoping it will either be fixable or, it may hold air if i can get it to a air pump. Thoughts Oppos?